The only bread that is allowed is unleavened bread (), that is, bread that had been baked without yeast. The positive duty of eating unleavened bread applies only to the Passover meal. On the seven days of the feast one must abstain from eating leaven, but one is not obliged to eat unleavened bread. 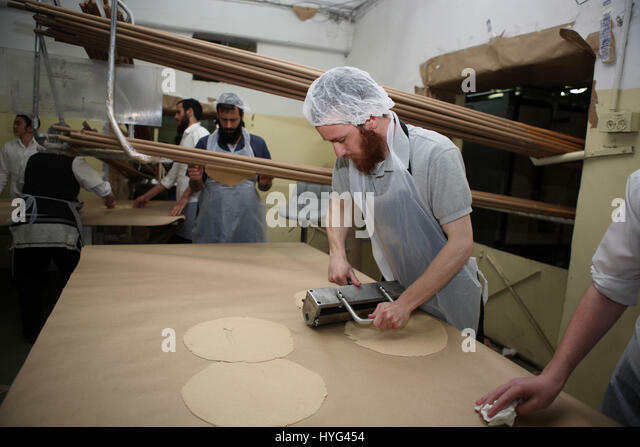 Unleavened bread, seen as ritual food in the Jewish faith, is characterised by the absence of yeast and is therefore made without fermentation. 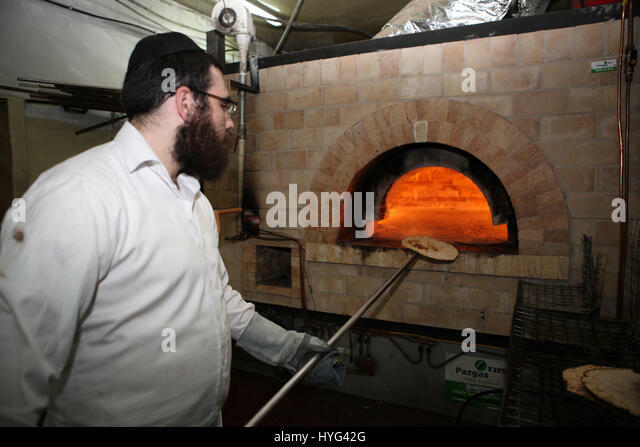 It is seen as pure, as opposed to secular or profane bread which is made using leavened fermented dough. 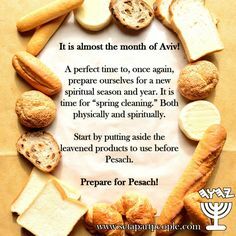 Our website searches for recipes from food blogs, this time we are presenting the result of searching for the phrase jewish feast of unleavened bread.